Want to learn Tai Chi? Go to Golden Lion Martial Arts. We have been the premier Tai Chi school in Carson City, NV since 2010. Together with our main school, Golden Lion - Albany, CA, we are part of the Plum Blossom International Federation under the leadership of Doc-Fai Wong, the 5th-generation Grandmaster of Yang Tai Chi. 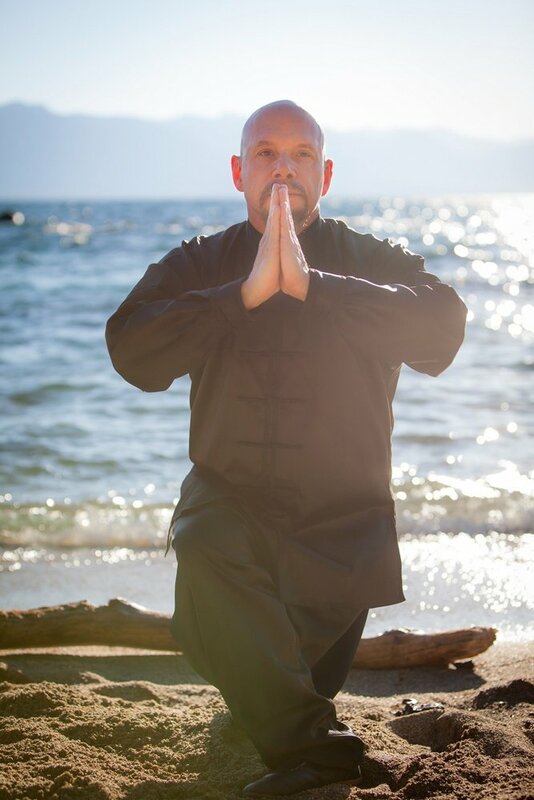 We provide the most comprehensive and up-to-date lessons in traditional Tai Chi Chuan. Our school emphasizes practice in Qigong (literally “chi work”), floor exercise, push hands (sensitivity training), and Yang Tai Chi forms. It is our goal to bring the advantages of Tai Chi practice to the Greater Carson City community. Our Tai Chi school is a member in good standing with the Plum Blossom International Federation of over 200 schools worldwide, encompassing the Asian, African, European, and American continents. The federation seeks to support the dissemination of classic instruction in Yang Tai Chi and Choy Li Fut Kung Fu. Golden Lion Martial Arts of Carson City is the only Plum Blossom School in Nevada. Learn Tai Chi from the best. 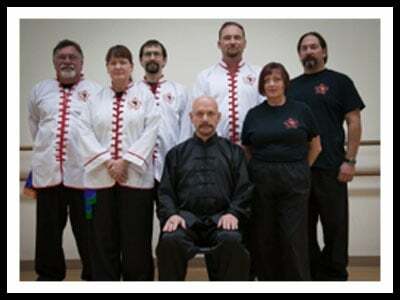 Get formal lessons from Golden Lion Martial Arts. We provide the finest Tai Chi instruction in the area. Contact us today for more information about our Tai Chi school and the classes we offer. “I have studied several martial arts over the years. 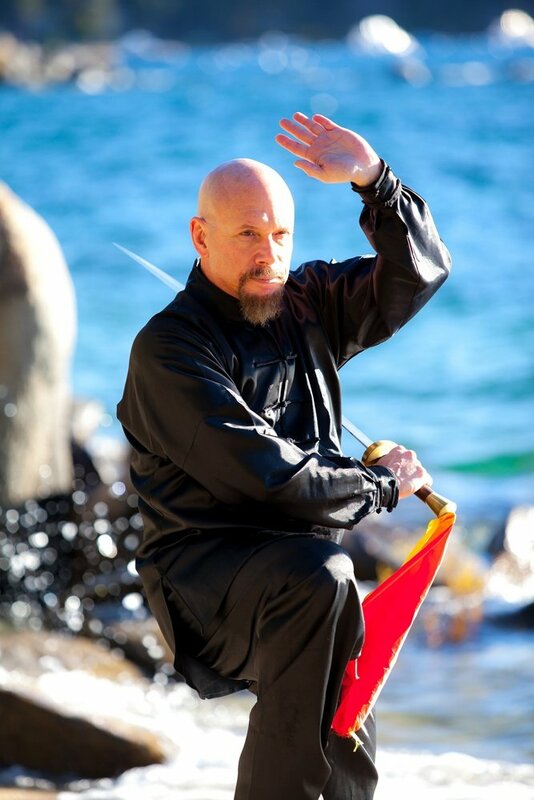 During my studies and training in the fighting arts, Tai Chi has often been referenced. The reference created a curiosity that led me to Golden Lion Tai Chi. My training at Golden Lion under Instructor Stephen Mund has turned curiosity into a hunger for Tai Chi training and philosophy. Training at Golden Lion Tai Chi under SiHing Mund has taught me the essence, techniques and principles of Tai chi. It has given me the purest understanding into martial arts self-defense techniques, and its many different applications. Classroom meditation with Tai Chi training can teach a person how to slow and relax their breathing, to remain calm, relieving stress. It also teaches how to center your mind and body giving you balance. To sign up, go to the Community Center website. In the “Search Activities” box, type “Intro” and hit enter. Click on the “More” button. Choose the date, click “More” again, and Add to you Cart. Sign in or Create a new account and it will take you through the rest of the process. Click here to get started.